Sunday, October 2, 2016 1:00 to 4:00 p.m. on at the breathtaking Owera Vineyards, 5276 East Lake Road, Cazenovia, New York. Tickets are $50 per person. Click above to purchase. Guests are encouraged to dress comfortably for this casual and relaxing gathering at the 57-acre farm winery nestled in the rolling hills overlooking Cazenovia Lake. The afternoon will feature a silent auction and raffle items, hors d’oeuvres and refreshments catered by Owera’s Brick Oven Café and wine, hard cider and beer tastings from local cideries and breweries. Raise a Glass proceeds benefit the VNA Foundation of Central New York and the Capital Campaign project to build a new headquarters at 1050 West Genesee Street, Syracuse. 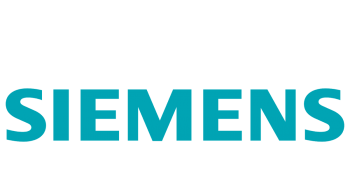 This new state-of-the-art building will feature a Centralized Call Center that will serve as a hub for the communities in the 48 counties served by VNA Homecare. Patients will have trained staff direct them with one easy call to the services and programs they need to stay healthy and happy where they want to be - in the comfort and safety of their home. All proceeds from the event will benefit the VNA Foundation of Central New York, which supports and promotes the provision of pediatric home health care services in the Central New York region. This year’s event will be held from 1:00 to 4:00 p.m. on Sunday, October 2, 2016 at the breathtaking Owera Vineyards, 5276 East Lake Road, Cazenovia, New York. Tickets are $50 per person. Click above to purchase. For more information, call 315.477.9301 or visit www.477home.org. 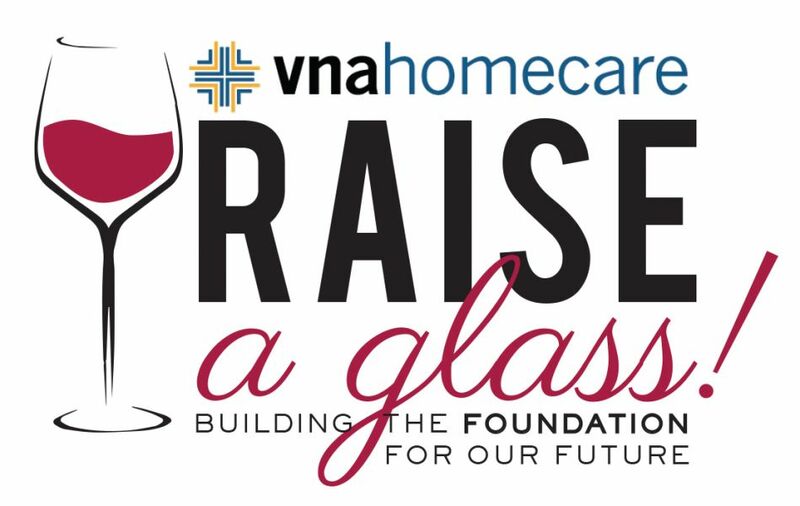 Connect with VNA Foundation's Raise a Glass!